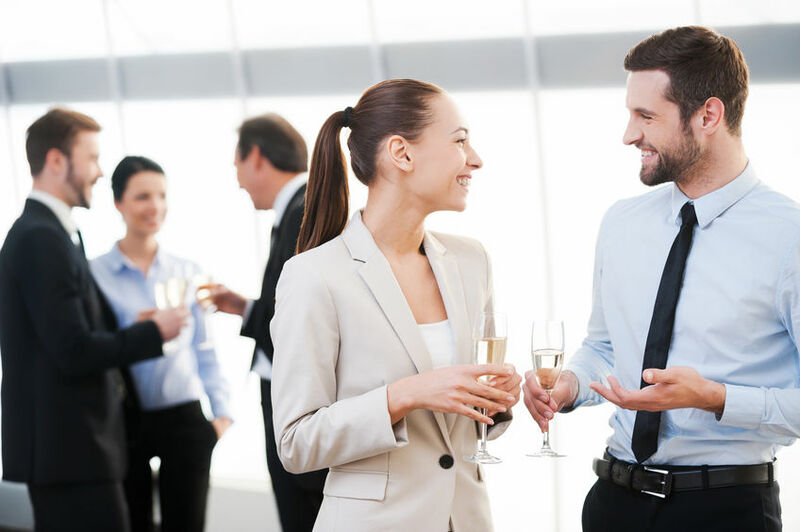 In order to sit back, relax and smile as your business event runs successfully, you’re going to need to make sure every little detail has been planned meticulously beforehand. There are various things that you’ll need to take care of to ensure your business event is one to remember, and not just in the planning stages. Remembering those important finishing touches after your event is just as important, so here are some helpful tips to get you on your way. What Do You Need to Do Before the Event? You’re going to have a lot to do and organize before the event takes place, taking care of everything from finding the perfect location to booking your entertainment. So, to make sure you’ve covered everything, make a to-do list that you can keep referring to. This will help you to tick off all of the things you need to prepare for the event as and when you do them, giving you a good idea as to what is left to do before the event deadline. Even though you may want to create this show-stopping event on your own, the success of it relies on you delegating some of the responsibilities. Find out which of your co-workers are keen to help and enlist their skills to help make light work of your growing to-do list. This will help to take a lot of the pressure off your shoulders and create a more efficient event planning process. No event is going to be successful without the right marketing so make sure everyone knows about the event well in advance. Send out emails, use social media and tell all of your clients about the event. You could even enlist the help of an entertainment marketing company (view The Poet companies, for example) to make sure you’re truly marketed to the masses. Finally, make sure you’ve created a budget that you’re going to stick to. Any company will have a particular budget that they need to stay within so put together a total cost as well as itemized values of each individual aspect of the event so you know where you are with your budget at all times. Try to leave a little bit left over too, just in case something crops up that isn’t expected or you’ve forgotten an important detail that can’t be missed. What Do You Need to Do During the Event? You’ve planned everything before the event to a tee but in order to make sure it runs smoothly you’re going to need to have some planning in place for the event itself. Have a meeting beforehand so everyone knows what their roles are for the day, taking the time to consider any potential hiccups that could arise (i.e. a drunk guest) and how you’ll have to deal with them. Have a quick walkthrough in your venue before you open the doors to your guests so you know that everything is where it should be. Try to visualize the room as a guest would, making sure everything is where you’d need it and everything is clear (i.e. the seating plan is visible as you enter the room). What Do You Need to Do After the Event? Once the event is over there are still a few things you can do to continue to market your company and to drive the success forward for future events. Firstly, take the time to send thank-you notes to those who helped you to put the event together. Showing your appreciation will help to make sure that they’ll be on-hand to help you for all of your future events. Be sure to evaluate what was good and what was bad about the event you just hosted. Whilst it’s still fresh in everyone’s minds, it’s a good idea to find out what everyone thought the highlights of the events were and what could have been better. Try to speak to colleagues who were there as well as guests, so you get a good overall view of how things went. You should also continue to market yourself and the success of your event afterwards by sharing pictures and videos on social media and in the local press. You could also include funny snapshots or videos in your post-email campaign to guests, reminding them of what an enjoyable event it was. Don’t forget to include some in your company newsletter too.